While the emergence of domain-specific chatbots is not a particularly recent development, the methodology by which bots consume and interpret human input has changed dramatically, and consequently the level of depth of bot comprehension has grown tremendously. 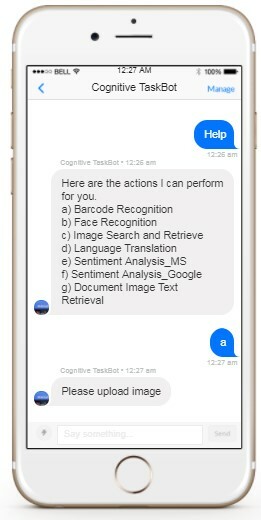 Because of current advancements in natural language processing (NLP) and sentiment analysis techniques, fluid bi-directional communication in the familiar forms of text or speech between humans and intelligent systems has, in recent years, become a reality. While the emergence of domain-specific chatbots is not a particularly recent development, the methodology by which bots consume and interpret human input has changed dramatically, and consequently the level of depth of bot comprehension has grown tremendously. 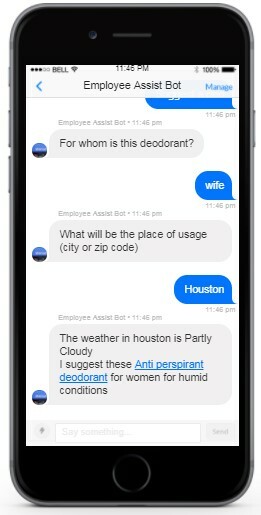 The new age of chatbots has ushered in a plethora of new applications in the workplace. Whereas before automated systems were confined to domain-specific use cases, they are now sufficiently advanced to a more generalized purpose. Bots can allow employees to receive alerts, request information, perform actions, and complete tasks. Nascent technologies of conversational reporting using integration between bots and traditional data visualization platforms like Tableau and Power BI are emerging. 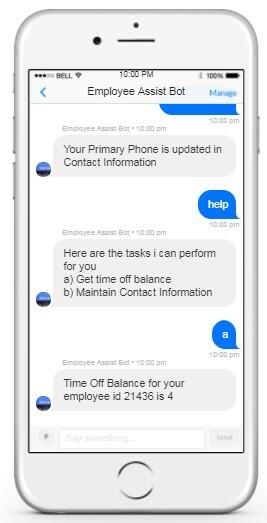 The Kore.ai platform is an end-to-end environment for developing and deploying chatbots at the enterprise level. Kore offers a variety of out-of-the-box bots for rapid deployment and instant value add, as well as custom configuration options for businesses looking to design their own bots for specific use cases. 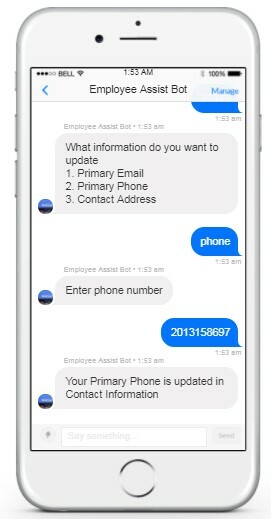 Bots can be deployed on a wide variety of channels, ranging from messaging services like Slack and Facebook Messenger, to SMS and e-mail, to mobile apps and websites. The GUI-based development environment, coupled with the seamless integration across channels, reflects a relatively tame learning curve for those who wish to develop custom bots. While the potential of bots hosted locally or internally to deliver value to businesses became evident early on in the project, the true capabilities of the Kore platform were uncovered via its capability for integrating with cloud-hosted platforms like Microsoft’s Azure Machine Learning Studio. By leveraging the two platforms, one can develop bots on Kore to make API calls to the Azure, and thus employ the plethora of resources provided by the cloud-based machine learning suite, such as distributed computing power and scalable data analysis and manipulation. To demonstrate this capability to the client, we designed and deployed a rudimentary recommendation algorithm on Azure Studio, which returned product recommendations upon calls being made from the Kore messaging app. The fictional product data was derived from an e-commerce website built for testing purposes, but the successful results imply enormous potential impact for prospective clients. The inherent scalability of the azure platform coupled with the flexibility of Kore deployment channels opens the door for offering intelligent automation and powerful machine learning solutions to all companies, regardless of size or resources.